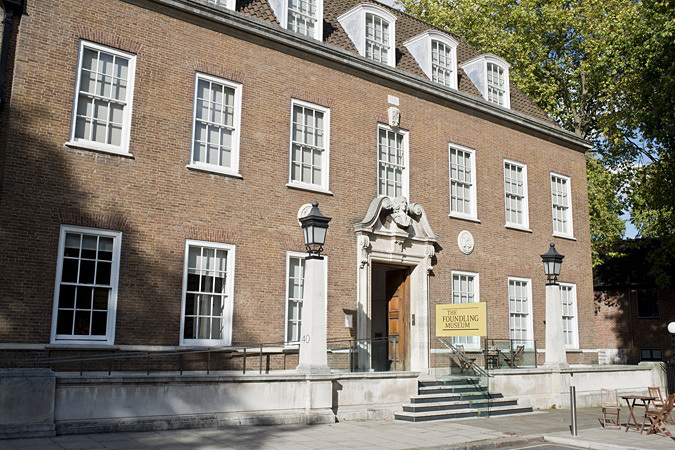 The Foundling Hospital Collection spans four centuries and contains paintings, sculpture, prints, manuscripts, furniture, clocks, photographs and ephemera. The Foundling Hospital Art Collection began in 1740, when William Hogarth donated his magnificent portrait of Captain Thomas Coram. 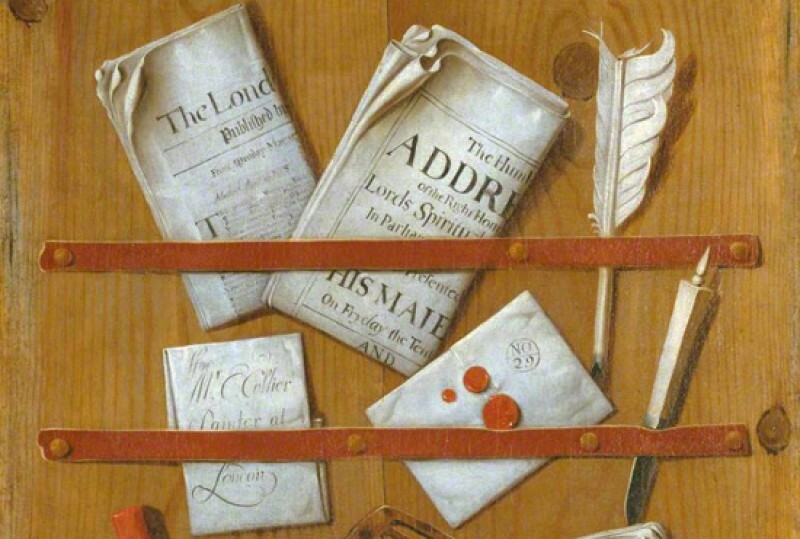 This painting commemorated George II signing the Charter for the Hospital’s establishment. Encouraged by Hogarth, many of the leading artists of the day supported the Hospital in its early years, and the Hospital became London’s first public art gallery. Important paintings in the collection include ‘The March of the Guards to Finchley’ by William Hogarth, ‘The Charterhouse’ by Thomas Gainsborough, and ‘Dr Richard Mead’ by Allan Ramsay. The Gerald Coke Handel Collection is an internationally important collection of material relating to Handel and his contemporaries and includes Handel’s will in its treasures.